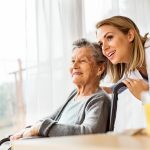 If you are considering nursing home care for an aging parent or other family member, you may want to look at an alternative that is as close as your own home. 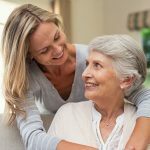 Building a specially designed in-law suite in your home can be a great alternative to costly and impersonal nursing home care, and it pays to seriously consider this option before looking for a nursing home. 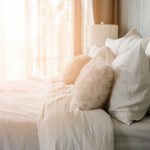 An in-law suite can be specially laid out to provide all the comforts of home while also providing the safety equipment that is so important for many elderly adults. 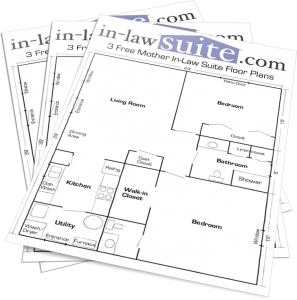 From specially designed shower and tub enclosures to stair lifts and power chairs, the in-law suite you design can be built with your loved one’s comfort in mind. And the good news is that the entire cost of the renovation may be less than a single year of nursing home care. Just consider some of the compelling benefits of choosing an in-law suite over nursing home care. 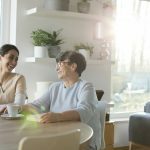 Much lower costs – as mentioned above, the entire cost of building an in-law suite or remodeling an existing space in the home can be less than the cost of a single year in a nursing home. Greater comfort for your loved ones – nursing homes are many things, but comfortable is generally not one of them. 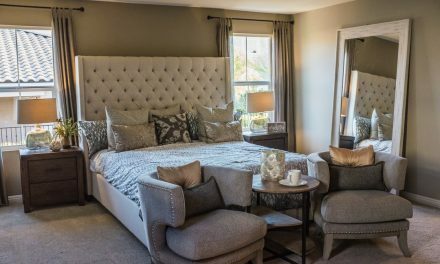 With an in-law suite in place your loved ones can live in comfort and dignity without sacrificing their personal safety and security. Family togetherness – with so many families forced apart by circumstances it has never been more important for families to stay together as long as they can. Building an in-law suite in your home is a great way to keep all the generations of your family together under one roof. A great learning opportunity for the kids – there are many advantages to keeping the family together as a single cohesive unit, not the least of which is the tremendous learning opportunity this kind of living arrangement can provide. Chances are grandma and grandpa have lots of great stories to tell, and having that living history close by can be extremely valuable to the next generation. Your kids will learn all kinds of new things – including the startling fact that people were once forced to live without cell phones and iPods. Peace of mind – when your aging relatives are under the same roof you can enjoy tremendous peace of mind. Just knowing that you will be there should something go wrong can reduce your stress level enormously and help you relax and enjoy your family life. 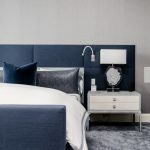 And since the in-law suite can be designed with the latest safety equipment already in place you will not have to worry as much about an aging loved one falling or being injured. While many nursing homes provide quality care to their patients, others are cold, institutional settings where the physical..